If you’re in a city served by Spirit Airlines, you might consider getting their credit card to book award flights for as little as 2,500 Spirit miles each way. 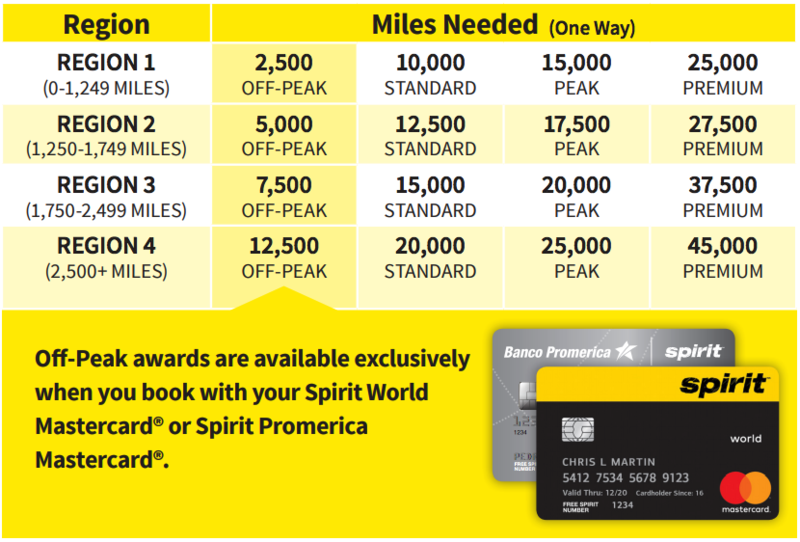 Right now, the Bank of America Spirit Airlines card has an offer for up to 30,000 Spirit miles after meeting spending requirements. That’s enough for 12 short-haul flights! Of course, not everyone is a fan of Spirit Airlines and their short mileage expiration policy of only 3 months. And the card is from Bank of America, so opening this one could prevent you from earning other sign-up bonuses. Spirit Airlines Flights Are Convenient on Certain Routes. So It Could Make Sense to Have Their Credit Card for Cheaper Award Flights! Here are the offer details! Right now, you’ll earn 15,000 Spirit Airlines miles when you open the Bank of America Spirit Airlines card and make a single purchase. And if you spend $500 on purchases in the first 90 days of account opening, you’ll get another 15,000 miles. The $59 annual fee is waived the first year. This is actually a great offer if you know your way around Spirit Airlines’ fees and service quirks. And it’s double the usual bonus! What Can You Do With 30,000 Spirit Airlines Miles? 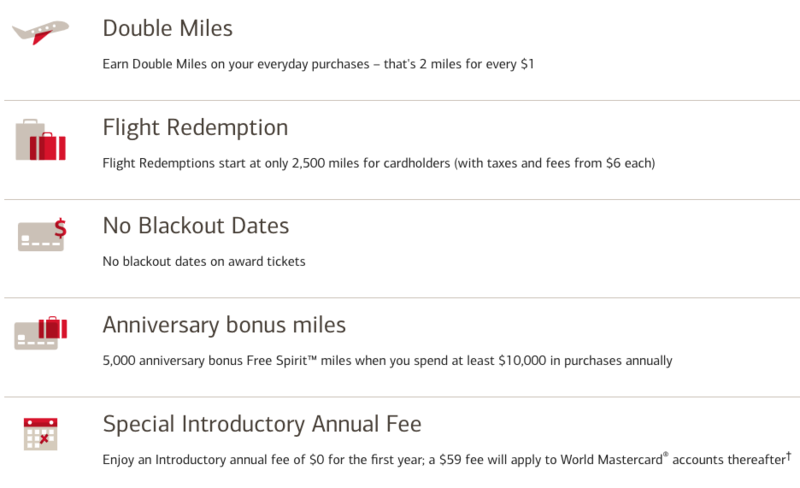 Spirit Airlines has a distance-based rewards program. And they give a hefty discount of 50% off or more if you have their credit card and can travel off-peak. 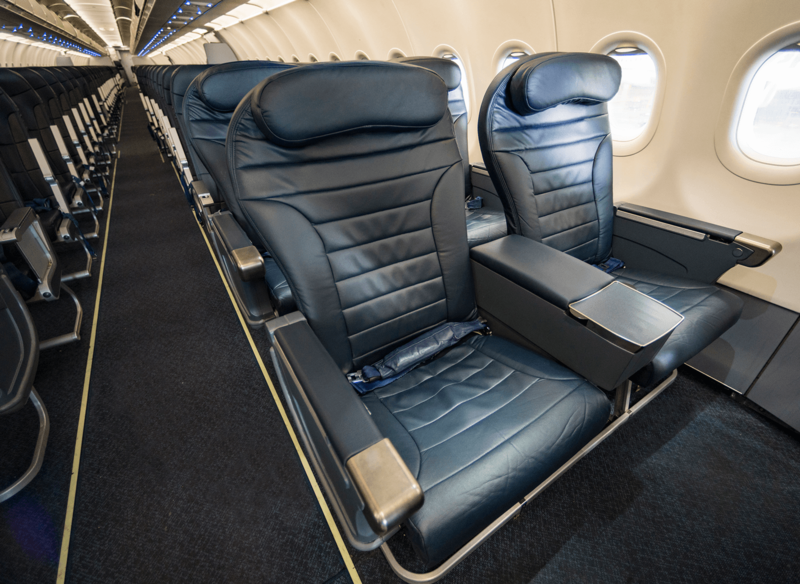 For example, you’d typically need 10,000 Spirit Airlines miles for a one-way coach flight under 1,250 miles. But if you have their card, that drops to only 2,500 Spirit Airlines miles each way for an off-peak flight! That means the sign-up bonus on the Bank of America Spirit Airlines Card is enough for 12 short-haul award flights (30,000 / 2,500), which is an incredible deal! You’ll get the best price if you book further in advance. And some airports, like Fort Lauderdale and Chicago-O’Hare (ORD), have lots of flight options each day. Depending on your travel style, you might consider having this card, if only to get huge discounts off the normal award prices. And for short flights, flying Spirit Airlines really isn’t so bad. Spirit Airlines miles expire after 90 days of no activity. That’s a short expiration policy. But as long as you put 1 purchase on your card each month, that’s enough to keep all your miles from expiring – even something like your Netflix subscription, for example. Also, this card is from Bank of America. They will only approve you for 2 cards every 2 months, 3 cards every 12 months, and 4 cards every 24 months. So if you have your eye on other Bank of America cards, keep those rules in mind. If you’re not into Spirit Airlines, check out our top card offers this month, which include fantastic cards like the Chase Sapphire Preferred Card and Southwest Rapid Rewards® Premier Business Credit Card. What do you think of the Spirit Airlines card? Except you really can’t. I got suckered into this card as Detroit is a Spirit hub and there’s no denying the prices. No perks like free luggage for having this card and I’ve yet to find a time I can honestly use the miles I have. Those “off-peak” dates are misleading as many of the dates that fall into the window they actually charge the “Premium” rate (like weekends). And often times I’ve found the surcharges make the ticket almost as much as buying it out right. Maybe some day I’ll find a flight that isn’t 25,000 miles one way with a $46 surcharge. But so far a year+ of having this card I’ve yet to use the miles (in comparison, I’ve used a ton of my AA miles). Can you book a ticket for another family member or friend using points at the discounted rate…like you can with SWA points?